THANK YOU to the Lynn Valley Lions Club of Simcoe for their generous donation of $500 toward our Children’s Holiday party! We very much appreciate their ongoing support; helping people in need in our community. 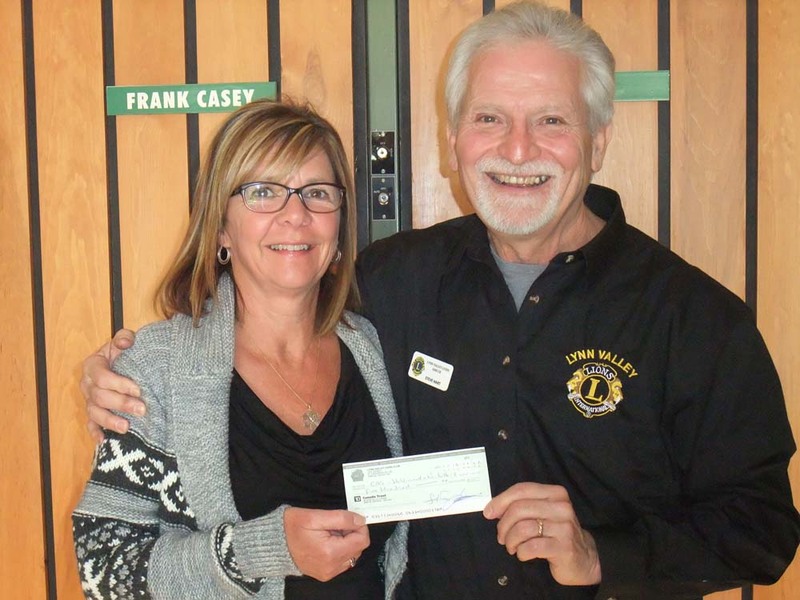 Pictured here is Steve Hart of the Lynn Valley Lions and Shari Gardener of the CAS.